We are going to run an experiment. Over the last few years we have all seen the explosion of social media and it now permeates almost every aspect of our lives. It has many, many applications and businesses are only just beginning to learn how to use it in their day to day mix of marketing. Some do it very well and, lets face it, some are just appalling, but that’s true of most things in business. Over the last few years I have become quite well known within the real estate industry for being the founder of a product called Market Buy, which allows agents to manage all of their offers via a mobile web application and now boasts over 800 agents throughout Australia and New Zealand. 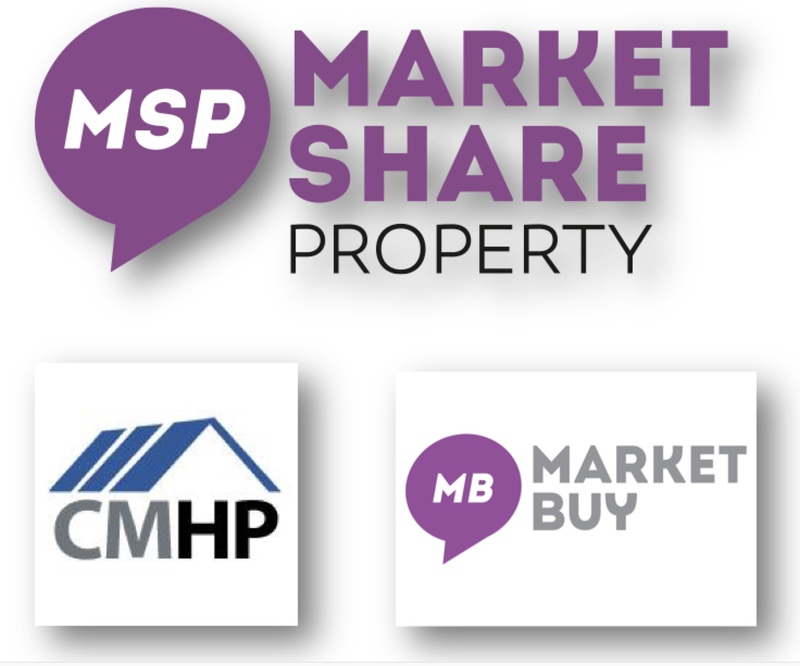 Our real estate company, Market Share Property, has continued on and has serviced many clients over the same period earning many awards and a small but fiercely loyal band of supporters and advocates. Having said that we operate in the Outer Eastern Suburbs of Melbourne that, quite uniquely for Australian real estate, is overwhelmingly, dominated by Franchises with almost no independent brands lasting longer that a year or two. So this brings me to the next part. Market Buy has allowed me to meet a huge number of people within the real estate industry, both agents and suppliers of products to those agents. I have been fortunate enough to make some great contacts and one of those is a man by the name of John Hellaby. John runs a lead generation service called www.checkmyhouseprice.com.au and he is also a Facebook Certified Marketing Professional. During our many conversations we have found that we share some core traits - we are both endlessly inquisitive and we both love innovation. More importantly at the heart of everything we do is a strong sense of ethics and a compelling drive to do the right thing by people which, more than anything else, has created a strong bond between the two of us that has seen us collaborate on more and more business projects. To take a small real estate brand with strong foundations in awards, market reputation and sales track record and propel it into the market place to compete directly with much larger, multi-office brands in an area that has a strong demonstrated preference for the larger brands. We aim to compete on the basis of compelling marketing advantages and not price so the commissions payable will be competitive with the biggest and best of the offices that surround us. We have a number of tools at our disposal and I have opened the doors of our operation to John completely and unreservedly. He has access to our CRM, our CRM provider, our website and our Facebook accounts including Ad Manager but more than that he has our trust and a free reign to do what he thinks is right. From our side, we will ramp our marketing and continue to ensure that we provide market leading service and develop tools to ensure that the transactional side of the equation is also cutting edge. Between the two of us and the many friends and allies we both have in the industry, we should be able to pool resources to do something amazing with mass-marketing a small or start up brand on a shoe string budget. A brand that has the potential to be a template for all small brands to leverage the modern environment of tech, socials media and CRM’s to compete with the big brands on a fraction of the expenditure. Like most things in this new world, smart application of the tech around us allows the smallest of operations to out play and out manoeuvre much bigger budgets. We are very excited about the things we may be able to achieve in the next few months but more than that we are even more excited about all the new things we will learn in the journey. We will come much closer than anyone else before us in answering that very question.